We have worked on a number of strategic development projects. The strategies are based upon identifying the needs of local communities and visitors and matching these against market opportunities and funding streams. Our network features experienced landscape architects, masterplanners and architects to help develop commercially viable projects. 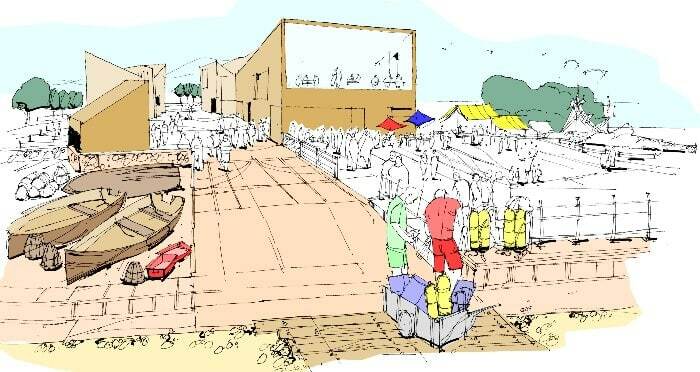 PSC has worked on a number of strategic development projects from advising Cumbria Tourism on their adventure and activity tourism product through to working with South Tyneside Council in New Shore on a major leisure development and Chichester District Council in Selsey. Follow the link to find out about more about our specific strategic development projects.